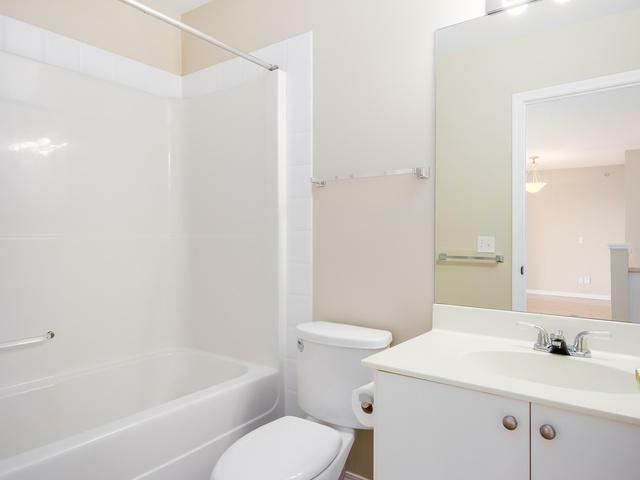 Perfect for couples, roommates or investors! 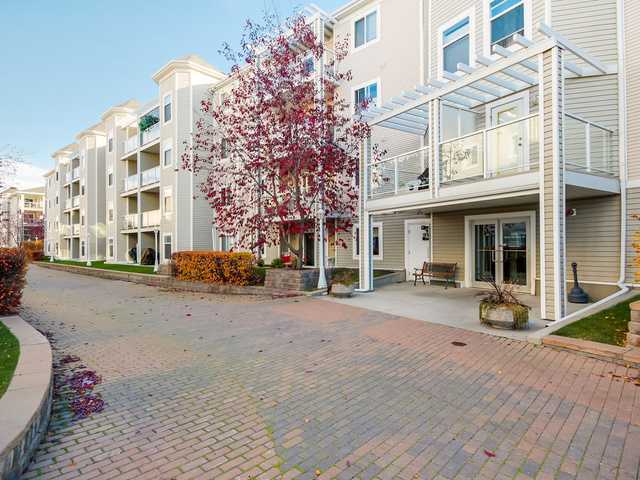 This bright, beautiful top floor condo is located in a mature & sought after location. 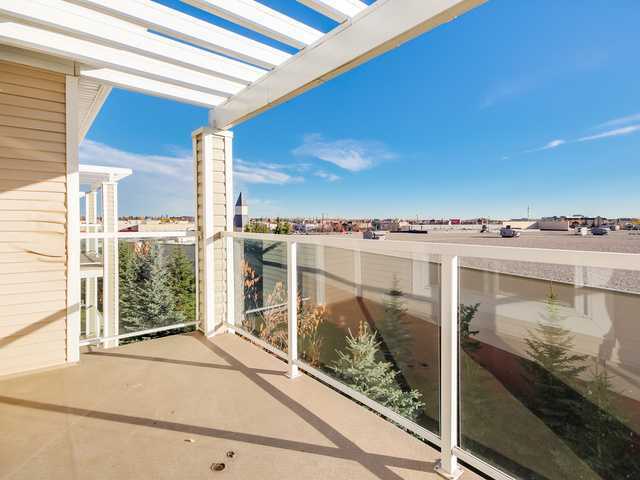 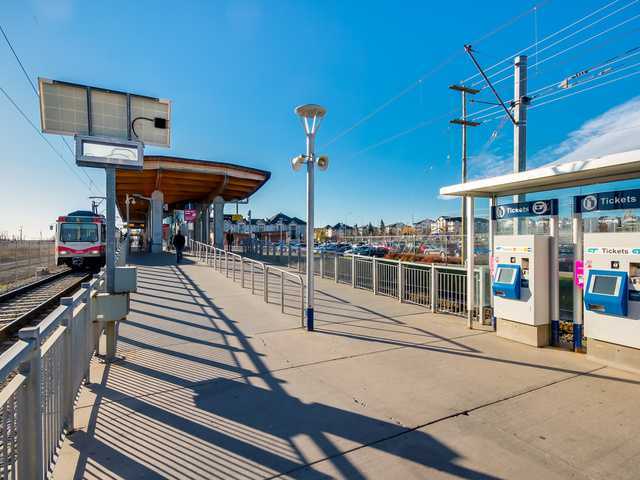 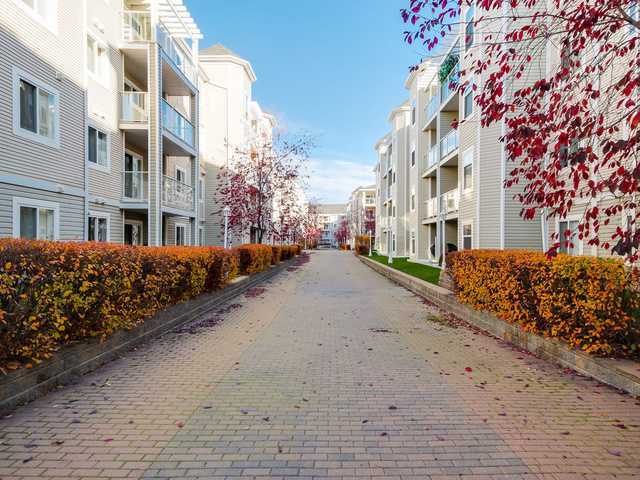 Just steps from the Somerset-Bridlewood c-train station and the Shawnessy shopping centre--one of the largest outdoor malls in Calgary-everything is nearby from schools to walking paths, parks and shopping including restaurants and a movie theatre. 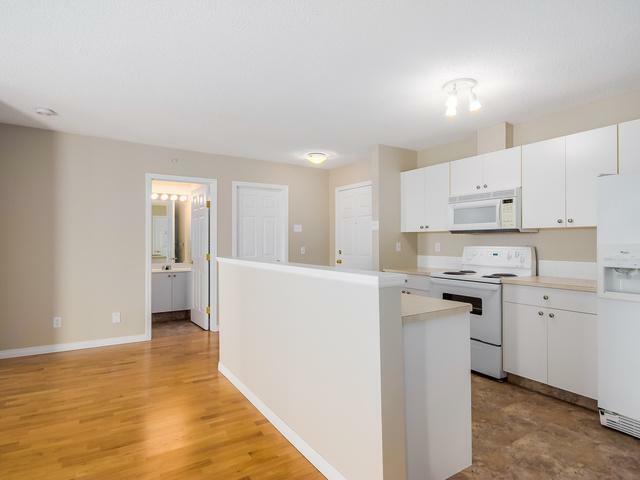 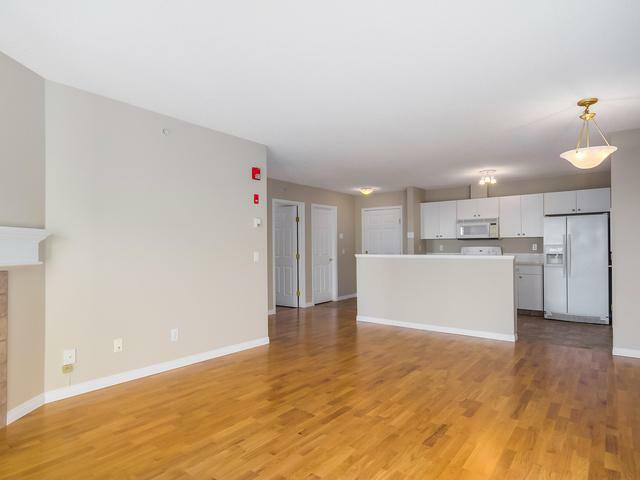 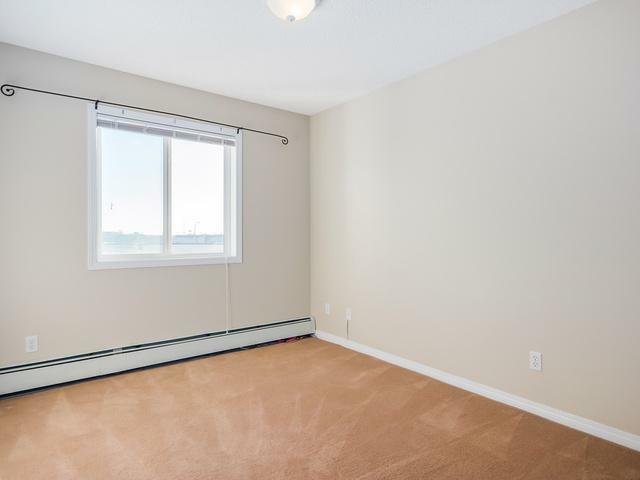 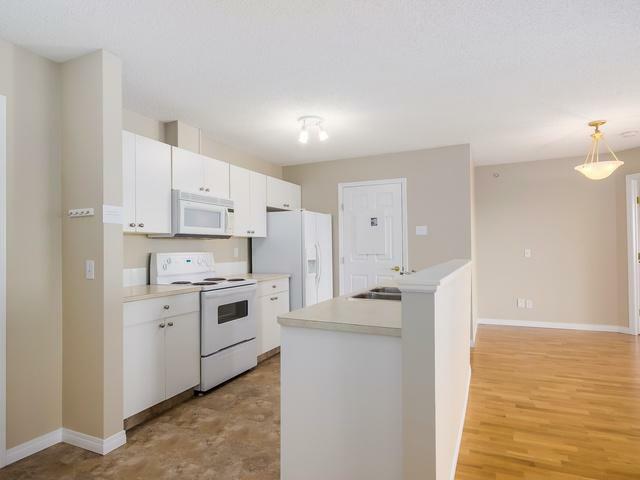 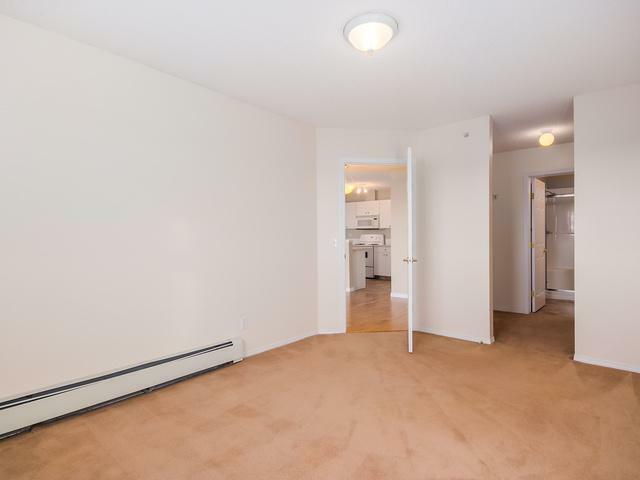 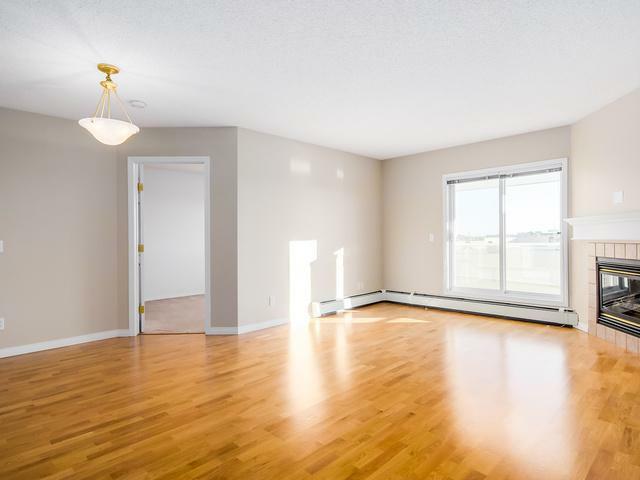 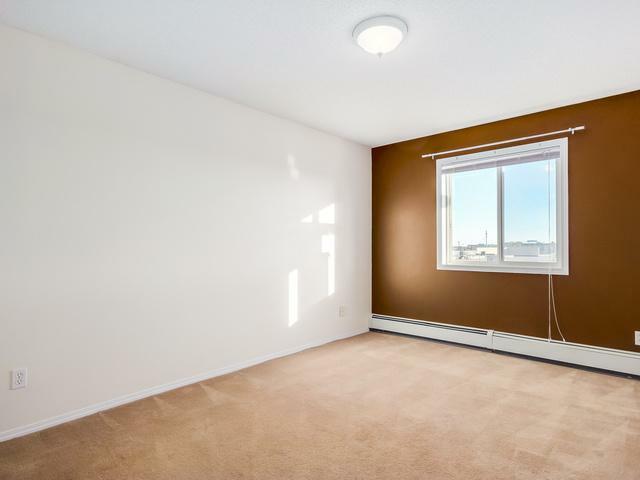 This 2 bedroom 2 bathroom unit has just been repainted, and includes central vac as well as new flooring in the kitchen, laundry room, walk in storage room & both bathrooms. 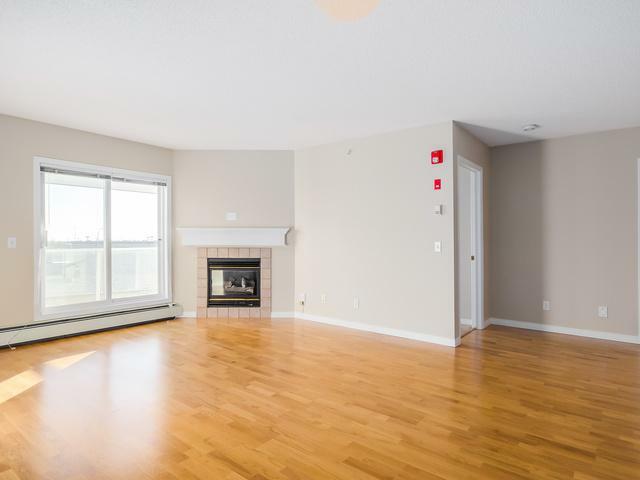 The bedrooms are separated by the living room which features a fireplace & low maintenance laminate flooring. 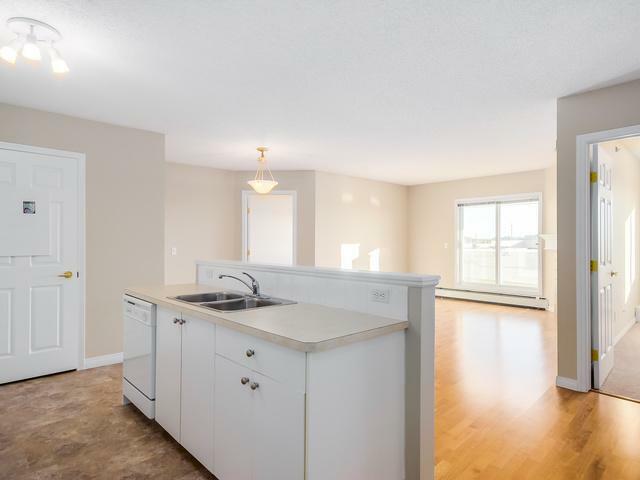 The kitchen is large & bright with lots of counter & cupboard space, and a raised ledge can easily be converted into an eating bar. 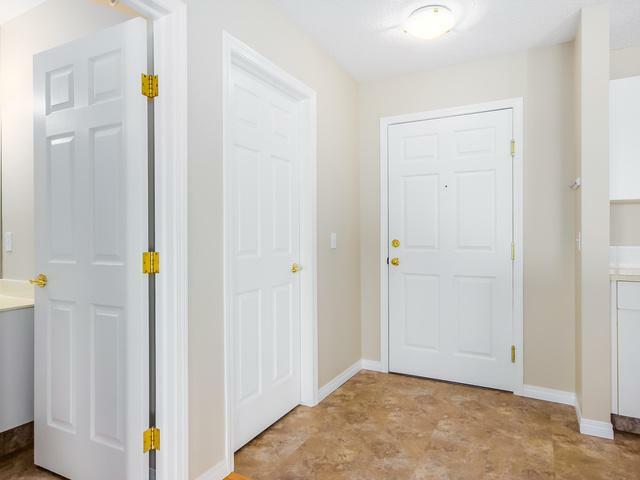 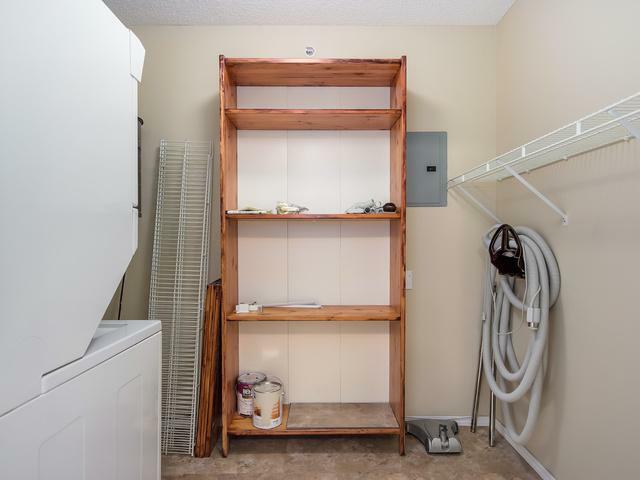 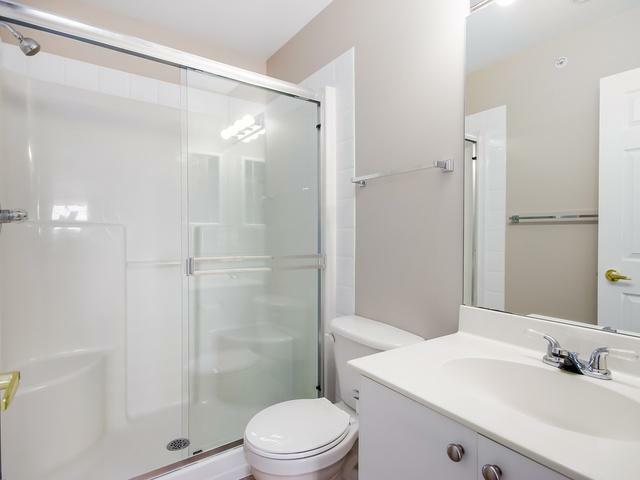 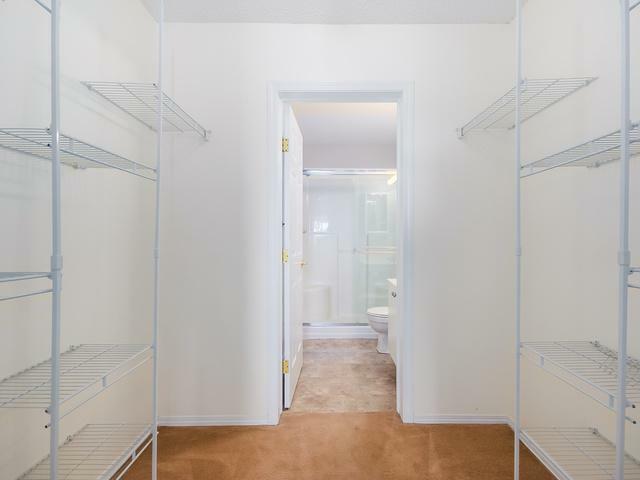 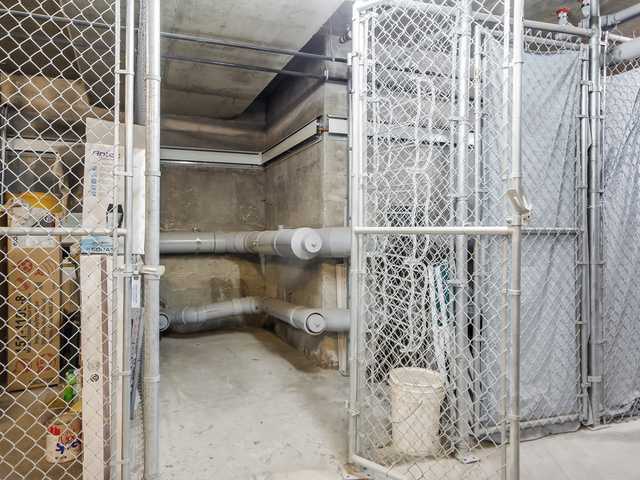 Ample storage includes: storage room in the unit, extra space in the laundry room, AND titled underground storage! 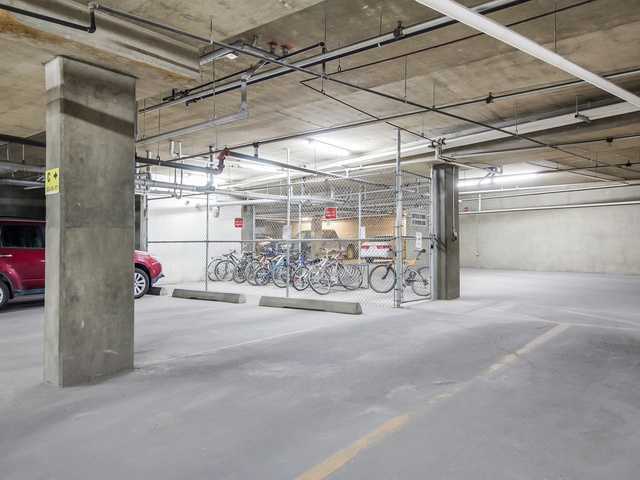 Titled underground parking is also included - don't delay!